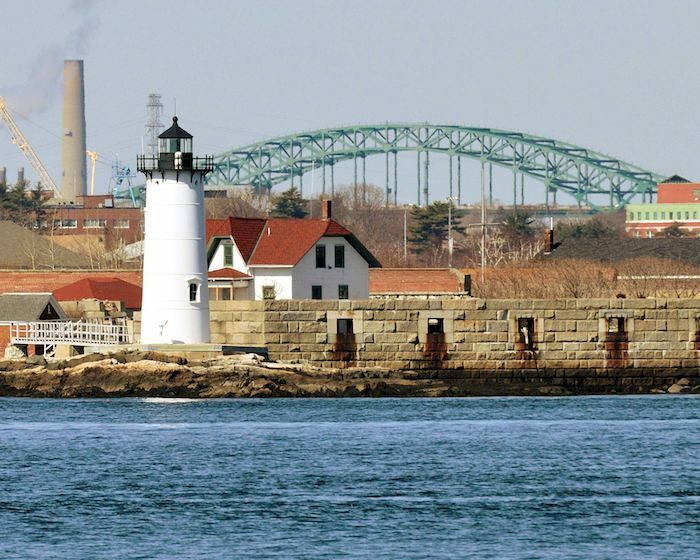 Portsmouth: The New Hampshire seacoast is short, but gorgeous, and it’s crown jewel is Portsmouth, a hip and historic port city on the Picataqua River. Especially if you’re coming from the South, Portsmouth is an easy detour off Route 95 for a scenic salt air run. Your route may take you anywhere on the city sidewalks, but make sure you don’t miss the waterfront at Prescott Park, where you can watch the color change and the boats go by all at once. The team at Runner’s Alley shoe store also recommends a 7.5 loop starting from their store and looping out the the island of New Castle. The route runs over beaches, bridges, and a lovely wooded area before returning to the center of town. Note: Portsmouth is also home to several popular brewpubs, so foodies and beer aficionados might want to make a night or a weekend out of it!